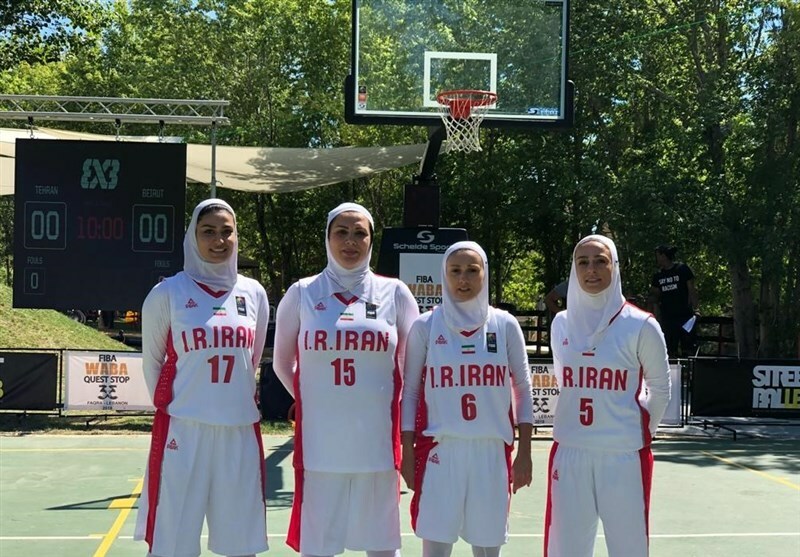 TEHRAN (Tasnim) – Iran’s women’s basketball team has learned its opponents at the FIBA 3x3 World Cup. The competition will take place in Amsterdam, the Netherlands from June 18-23, 2019. 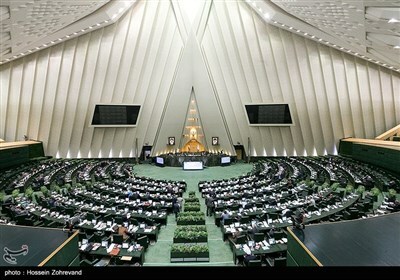 Iran has been drawn in Pool C along with the 2016 World champion Czech Republic, 2016 European runner-up Romania, Mongolia and the team ranked 2nd at the World Cup Qualifier. The 40 participating teams (20 men’s and 20 women’s) were divided into eight pools of five. It was played successfully for the first time in international competition at the 2010 Youth Olympic Games in Singapore and since then has benefited from the launch of a yearly city-basedFIBA 3x3 World Tour and national-team FIBA 3x3 World & Continental Cups. On June 9, 2017, 3x3 was added to the Olympic Program, starting from the Tokyo 2020 Games.